At California Car & Commercials, you can find a great range of amazing Fiat vans and cars. Renowned for its efficient motors, Fiat is becoming a favourite in Britain. For sizeable machines, FiatÕs commercials handle impressively well and they are very enjoyable to drive, but you do not have to take our word for it, try one at California Car & Commercials for yourself! Call us up to arrange a test drive today. Alternatively, if you need your Fiat serviced or repaired, California Car & Commercials has got you covered. 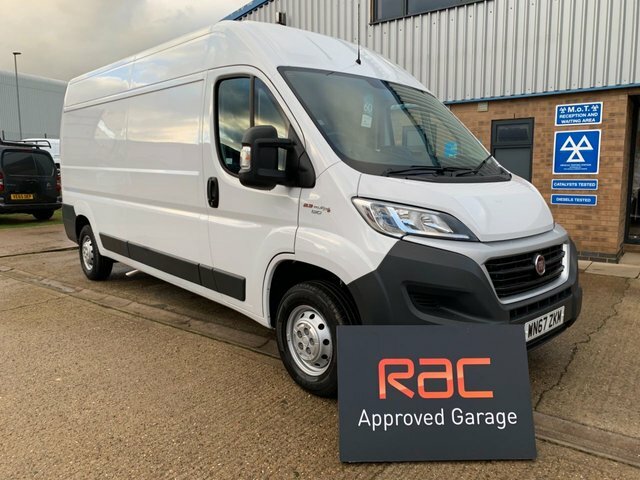 At our RAC Approved Garage just over ten minutes away from Desborough, our experts use advanced technologies to make sure that you can get back in your motor in no time.